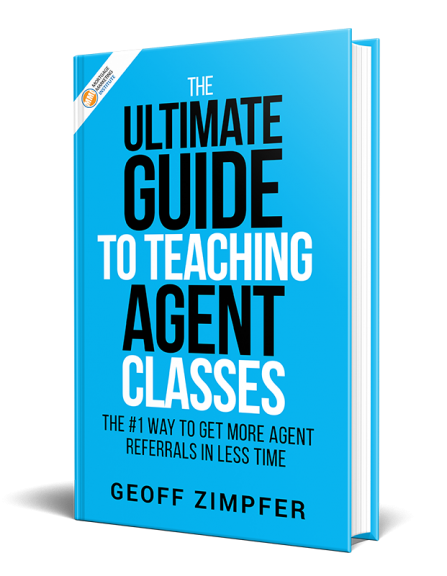 My special guest for this episode is talking the art of selling RENO Loans, Prospecting Agent teams and closing 250 loans per year. Cathy Haddad is a very impressive woman. 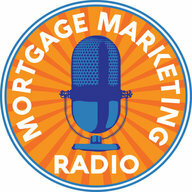 We need more powerful women being represented in the mortgage industry! Not only a powerful woman producer just a great person too. 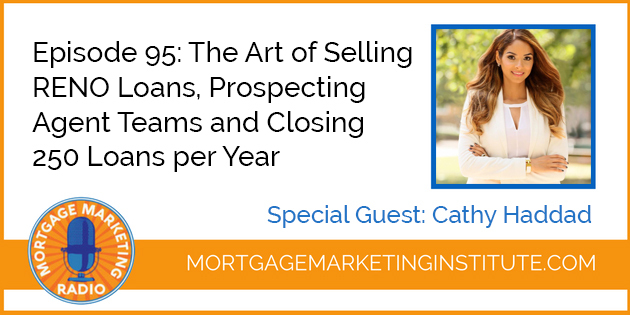 We’re going to dive into a couple of big areas of focus with Kathy and that is Renovation Loans and how she’s expanding adding that to her business. Cathy does two to three loans a month of RENO loans. We’re also going to talk about focusing on big Agent teams. So you’ve seen it happen in the real estate industry right. There’s the growth of teams. It’s happening in the mortgage industry as well but look at I mean face it if you’re going to be if you’re going to want to grow quantum leaps in your business.